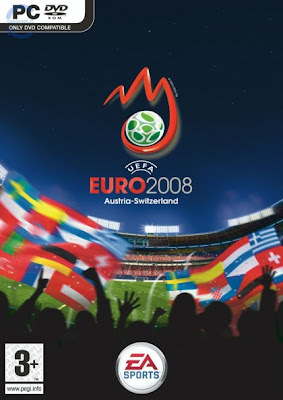 * Win UEFA Euro 2008: Compete as one of 52 teams from qualification right through to a virtual reproduction of UEFA Euro 2008 in Austria and Switzerland. * Story of Qualifying: Play the qualifying campaign and step up at key defining moments to lead your country to Europe’s biggest prize. Complete team and individual tasks. * EA Sports Football Engine: An evolution of the EA Sports football engine with enhanced goalkeeper A.I., collisions, and trapping that make this the best-playing EA Sports football game. * Authentic Stadiums: Compete in all 8 official stadiums of UEFA Euro 2008.